On December 22, 2017, the current administration signed into law The New 2018 Tax Law (Tax Cuts and Jobs Act). 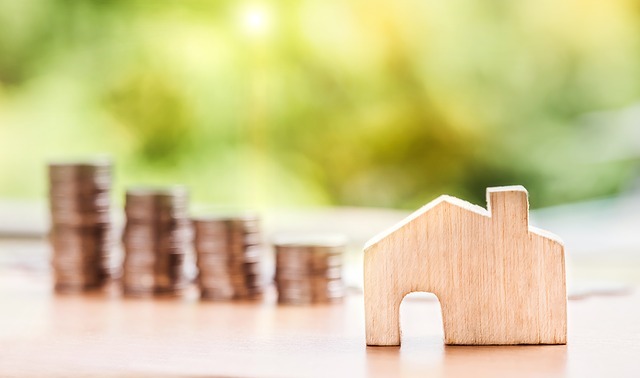 The hotly debated new law has many tax-paying homeowners concerned, especially those who live in higher-end real estate markets such as California. Limits the deduction on mortgage interest to $750,000, down from $1,000,000. Current homeowners, however, will not be affected. Eliminates the interest deduction for Home Equity Lines of Credit. Limits deductions of income and property taxes to $10,000, which is often less than most Californians pay in property taxes. Requires homeowners to stay in their homes longer in order to qualify for tax breaks on the proceeds on the sale of a home. 2017 was one of the hottest real estate markets, with home prices soaring in areas such as Los Angeles, San Francisco and San Jose, which attracts many Silicon Valley tech workers. But the high loan amounts required to live in such affluent communities may deter new buyers who can only deduct the first $750,000 in interest on home loans. The new tax law could also stagnate the real estate market as current homeowners may be deterred from moving. Zillowprojects a 4% increase in home prices by the end of 2018. Current homeowners may opt out of paying a higher price for a new home, especially if they are only allowed to deduct the first $750,000 in mortgage interest. Secondly, the new tax law requires that homeowners be residents of their homes five out of eight years to qualify for the tax breaks on the proceeds of a home sale. This further encourages homeowners to remain in their homes rather than move. Price inflation, less tax incentives, and less housing supply are only a few reasons the California housing market might be affected by the 2018 Tax Law. With the American Dream slipping away from many prospective homeowners, it’s only a matter of time before we see the effects the Tax Cuts and Job Act has on the future of the California real estate market. The State Legislatures who see the negative impact the Tax Cuts and Job Act has on the economy, the real estate market, and tax payers are currently trying to find a work around. One suggestion is to encourage tax payers to donate money to the state and deduct that from their federal income tax, a move that would offset the administration’s current tax objectives. Other suggestions are currently under review and will most likely play out in time. For more on this topic, read the article by the New York Times, Can States Fix the G.O.P. Tax Law? The Law Offices of Jason W. Estavillo, PC advocates on behalf of their clients in real estate disputes to achieve their goals. Attorneys with comprehensive knowledge of the real estate laws, we want to be your best defense in case you have an issue involving real property. If you or someone you know has a matter of concern related to real estate, contact the Law Offices of Jason W. Estavillo, PC for a free, confidential consultation or visit our Real Estate Law service page to find out how we might be able to help.